Take control of the Nutrilyze scoring system and customize your diet even further. Nutrilyze Plus+ comes with a host of additional features to make your personalized nutrition experience more convenient and efficient. 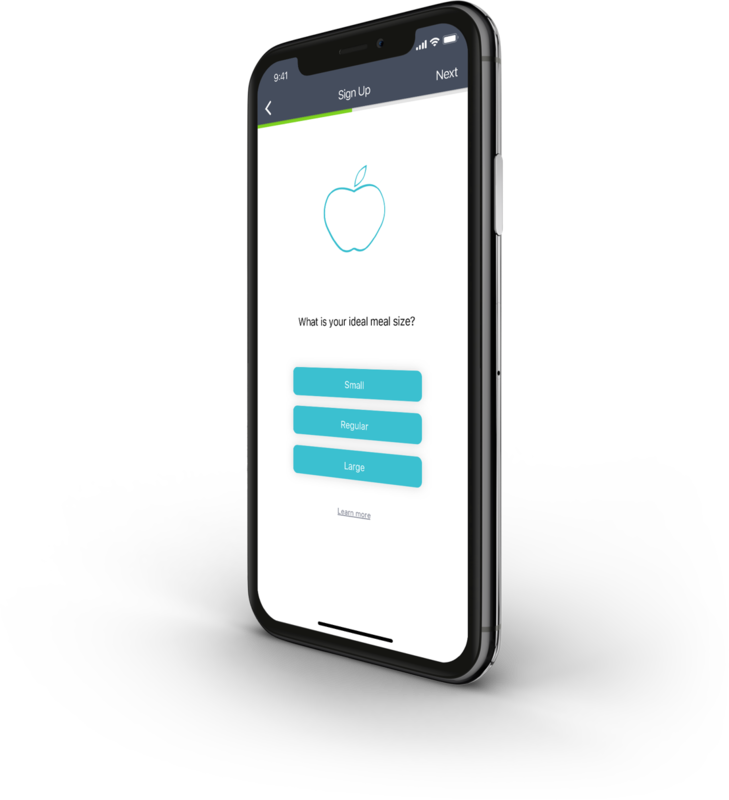 Achieve desired dieting results with meal scores optimized around your daily nutrient and wellness goals. Enhanced scoring will integrate a diet plan of your selection or let you customize macronutrient ranges to your ideal dietary goals. 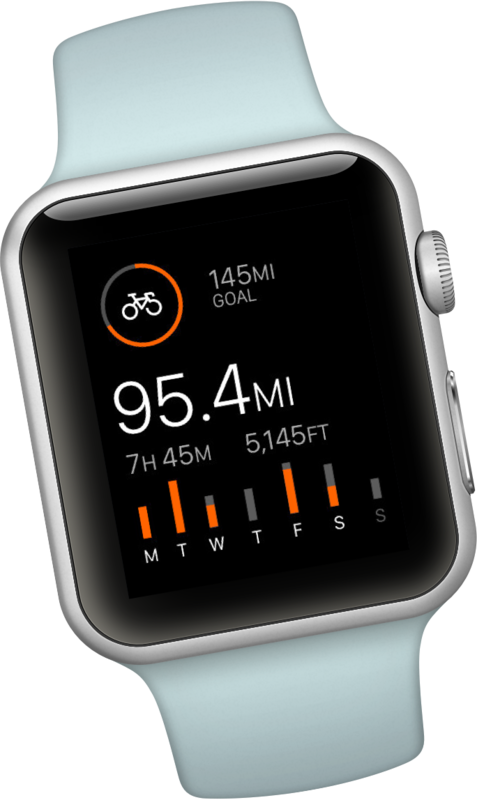 Designed for runners, swimmers and other athletes performing at high intensity, Active+ syncs with Apple Watch daily calorie burn to showcase the top meals for you based on real time activity data. 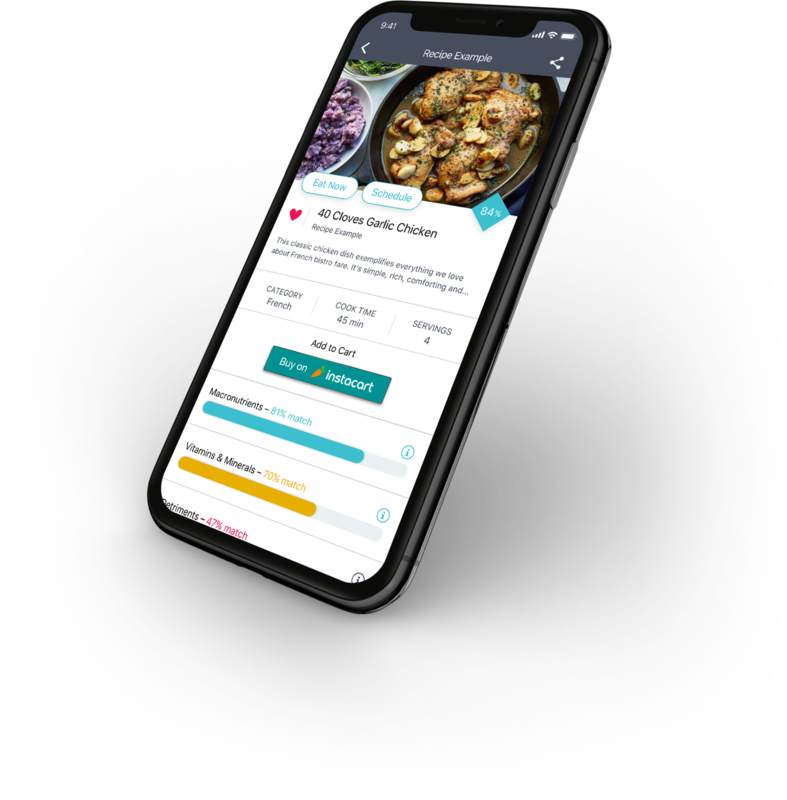 Adjust restaurant, recipe and meal kit filters to find exactly what you want. Looking for vegan dishes under 600 calories, 30 carbohydrates, and gluten-free? There’s a few filters that can help. 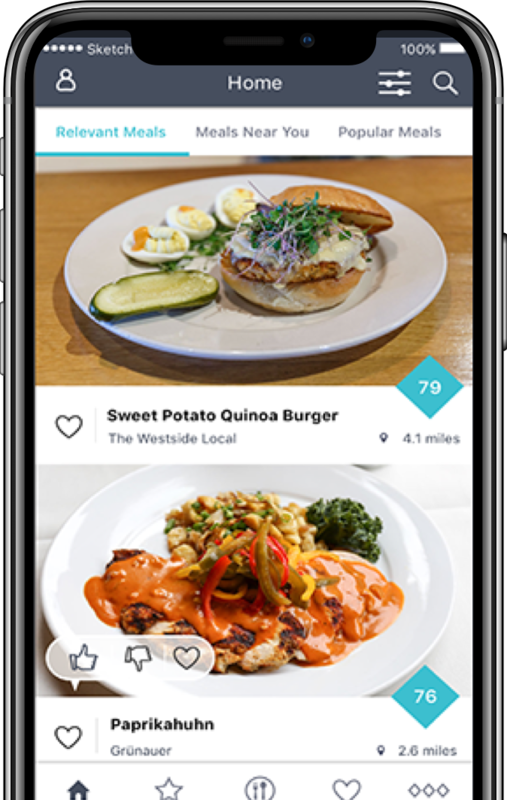 From cuisine to lifestyle and everything in between, featured lists showcase the top selections from Nutrilyze and our partner dietitians and foodies around the nation. 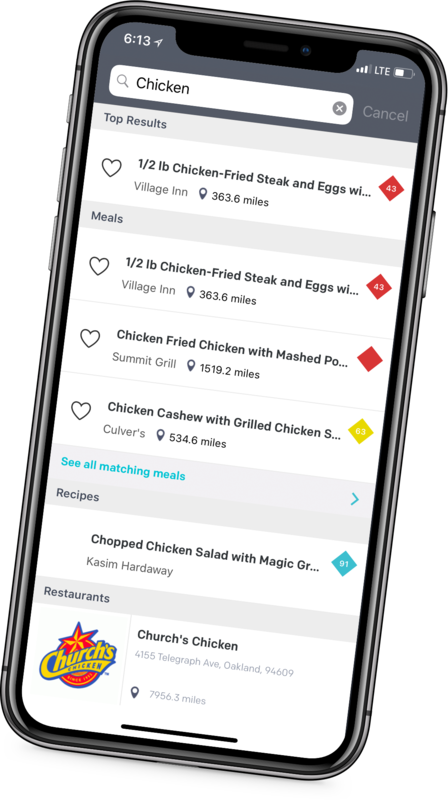 Utilize a robust search engine to find your favorite restaurants, meals, recipes, and ingredients.